Aluminium Foundry Launder Manufacturer Adtech is a manufacturer of high-performance sealed and insulated aluminum liquid flow tank equipment specializing in the development and production of new materials. 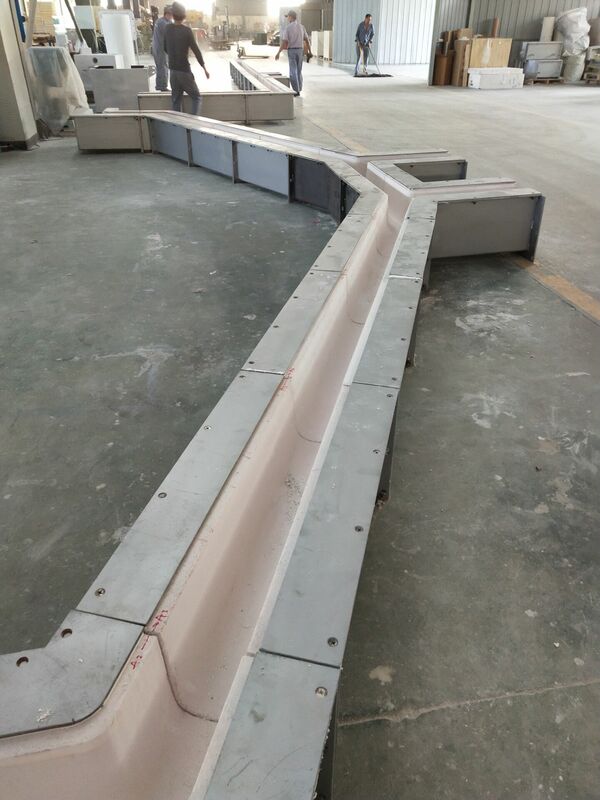 Since 2012, the company has developed and produced flow troughs, and degassing equipment and plate filtration equipment have integrated services for high-precision aluminum alloy casting production. 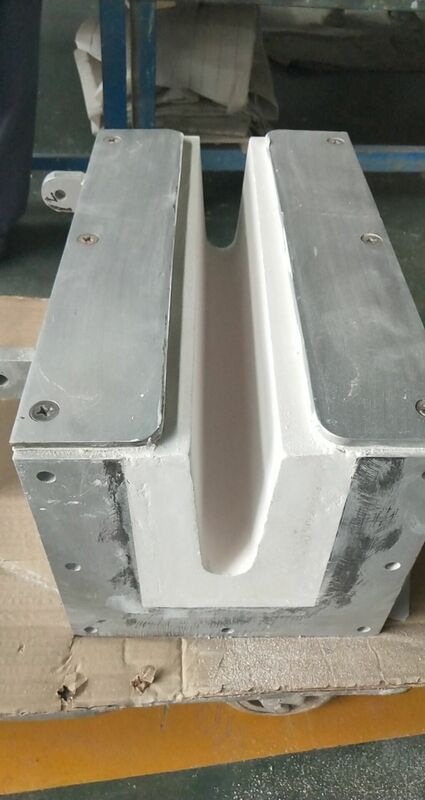 Aluminium Foundry Launder equipment has a long life lining, adopts new high silicon melt material forming technology, strong corrosion resistance, non-stick aluminum, non-polluting performance to aluminum liquid, meeting the high added value and high technical performance requirements of production. The production technology of aluminum products is flawed. The launder device is installed between the furnace and the casting machine and has a dual function: conveying and holding. It is mainly used for aluminum liquid transportation between aluminum alloy precision casting aluminum melting furnace, purification furnace, casting platform, degassing and filtration outside the furnace. Such as: computer hard drives, micron-sized aluminum foil wool, PS board base for printing, cans, jet turbine engine fan blades and other products. The launder is one of the basic equipment for aluminum alloy casting. The main function of the launder is to drain the aluminum liquid in the mixing furnace to the casting machine. The working area was originally built using a flow cell for traditional high-temperature resistant castables. The surface of the flow cell is easy to stick aluminum during use, and the operator can work for up to 30 minutes when cleaning the flow cell, and it is easy to cause pouring. 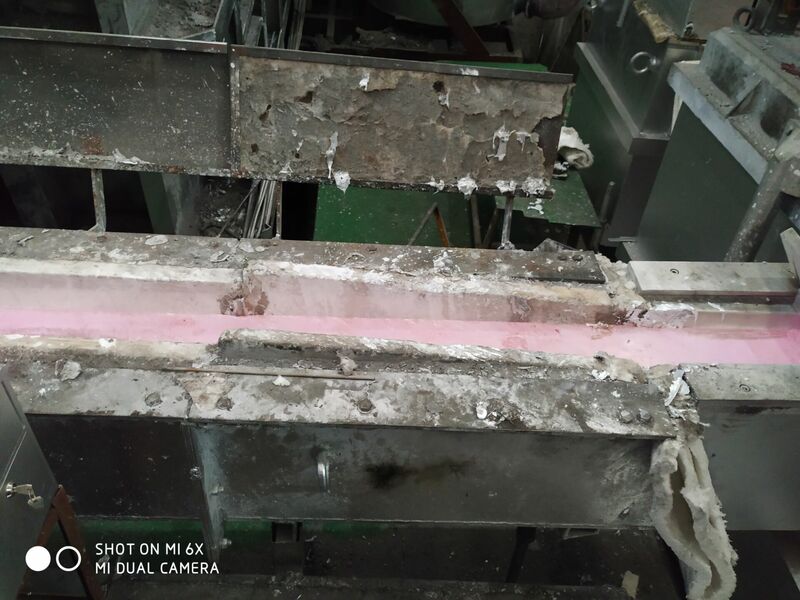 The material is damaged, so that the high-temperature aluminum liquid penetrates into the castable material, causing the shell steel plate to gradually deform, and the flow tank cannot be used normally in 4 months. In addition, each pair of launders is maintained once, the castables need to be removed, and the shell steel plates are calibrated and rebuilt, and the maintenance process costs labor. Aluminium Foundry Launder Manufacturer AdTech has made great demands on the quality control of each flow cell. Since the listing, it has received favorable comments from users and users. I believe that our brand will get more in the future. Applications.